The iconic Tower One & Exchange Plaza is the business address of choice in Makati City. 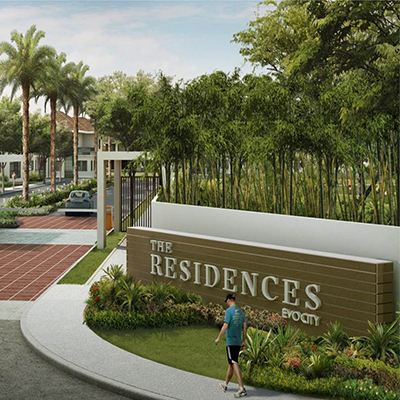 Enjoy the best of both worlds – open spaces, endless lifestyle choices, and smooth subsistence with its prime location and value for excellence. Tower One stands proudly in the midst of the bustling business district, marking the progress and significance as an economic powerhouse. Home to the Philippine Stock Exchange and Ayala Corporation, the towering commercial complex is also the corporate headquarters of various global financial institutions and a hub for significant business investments. It is also serves as the domain of local key players of different industries in the Philippine business scene. The 35-feet story building is complete with amenities and facilities for productive work life. It’s strategic location – a few meters from the biggest and most vibrant park in the district, dining establishments, luxury hotels, world-class shopping centers as well as educational and cultural destinations – makes it the smartest and most user-friendly corporate setting in the metropolis. 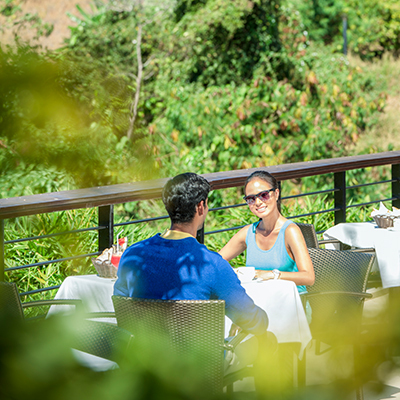 It allows you to enjoy the relaxing ambiance of the area after a long day at the office. Tower One & Exchange Plaza is right next to Ayala Triangle Gardens, which provides an unparalleled corporate experience through the balance of green space and practicality. 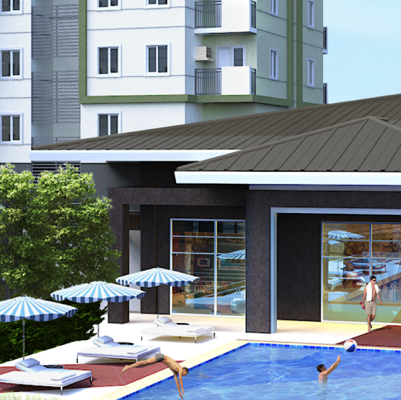 It raises the quality of life by providing a break from a stressful and condensed environment. Most of all, it is highly sustainable as the structure follows world-class standards and unparalleled management services. 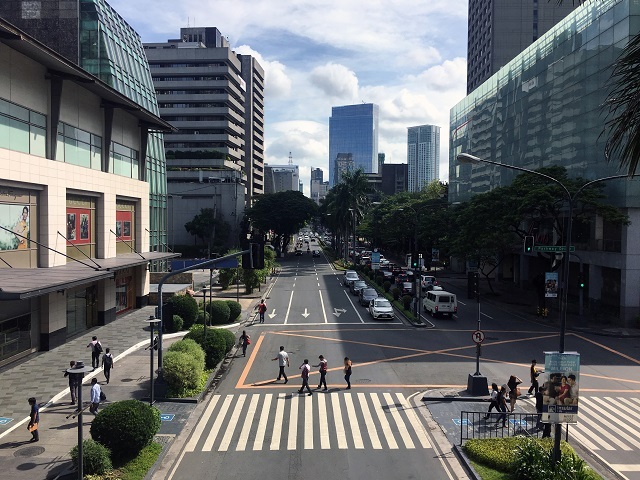 The interconnectivity of the city through its wide pedestrian, manage traffic flow and well-positioned residential, retail and social service structures make life in Makati CBD redefine contemporary living. Tower One & Exchange Plaza transforms the impression of corporate culture to a feasible andsustainable venture. Discover a fulfilling life with balance, peace, progress and more in the city that Makes It Happen.